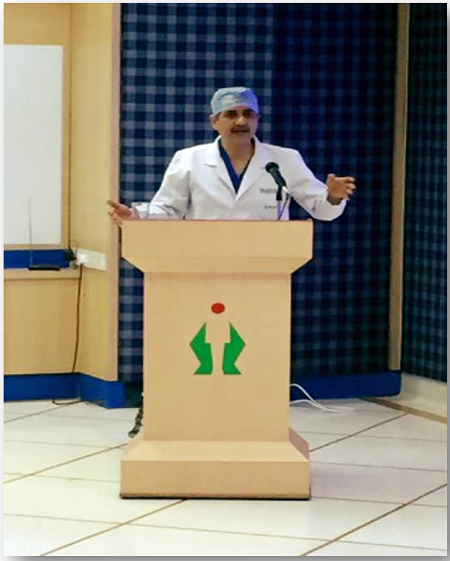 Health Talk on ‘Understanding Cancer’ was organized by Fortis Mohali. 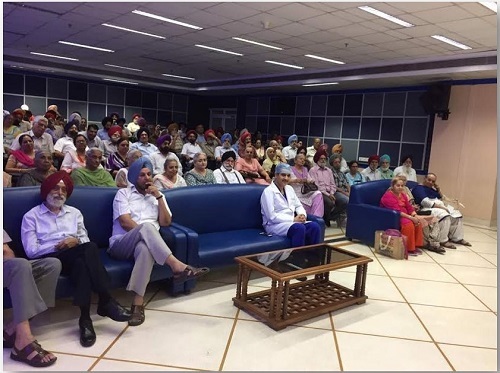 Dr Atul Joshi, Additional Director, Breast, Endocrine & General Surgery, addressed more than 110 members of Mohali Senior Citizens’ Association. Dr Joshi said that life after a cancer diagnosis can be a reality and meaningful. 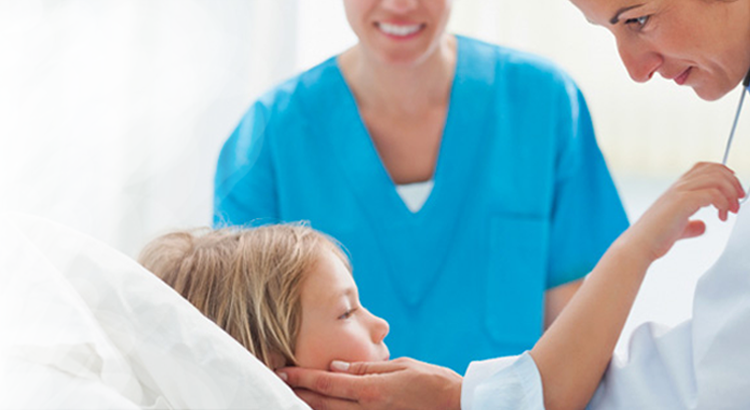 He shared valuable information on cancer, its symptoms, causes and preventive measures.